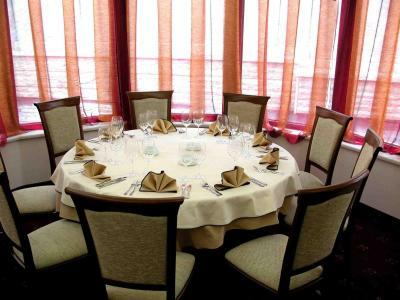 Lock in a great price for Legends Hotel – rated 8.1 by recent guests! Really convenient for those who have an appointment in US Embassy. Polite staff. They saved my luggage the last day until the evening. Price was still worth it but definitely not a four stars. Fine breakfast. Rooms was as expected for a 3 or 4 stars hotel - comfortable and clean. There were some parking places in the street in front of the hotel, but they also have some arranged placed in a private (guarded) parking area over the street. 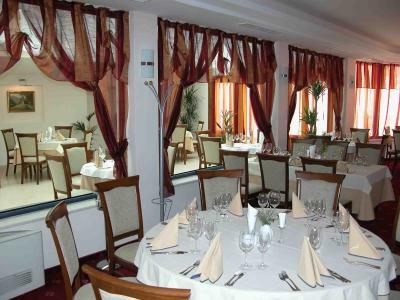 Breakfast was ok, but consider that was similar with other hotels in Bulgaria (meaning, nothing special). Staff was friendly and helpful. Staff were excellent and polite. Room was spacious and clean. Bathroom was large enough and very clean. 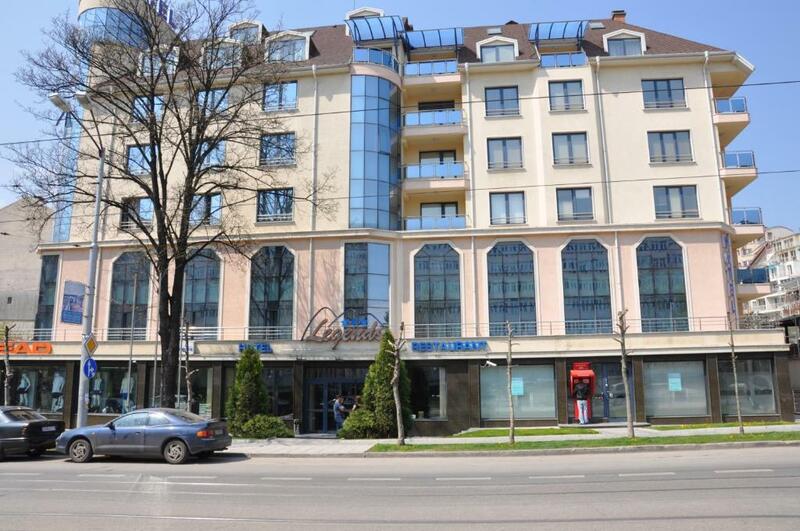 It's in a good location near Paradise hotel and close to a subway station. Very polite staff, brakfast was ok. Good location. Legends Hotel This rating is a reflection of how the property compares to the industry standard when it comes to price, facilities and services available. It's based on a self-evaluation by the property. Use this rating to help choose your stay! 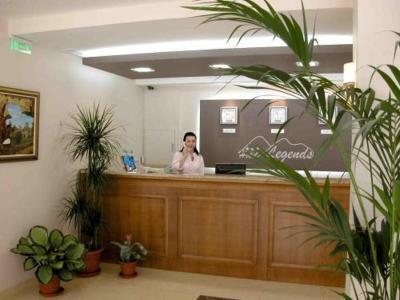 Legends Hotel is located within 1,000 feet from James Boucher Metro Station, and a 5-minute drive to the National Palace of Culture and Vitosha Boulevard in Sofia. 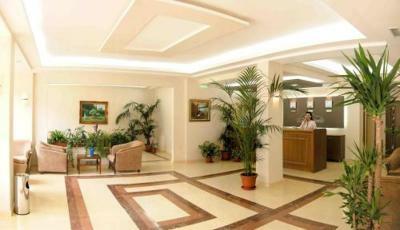 It offers individually decorated rooms and apartments with free internet and air conditioning. 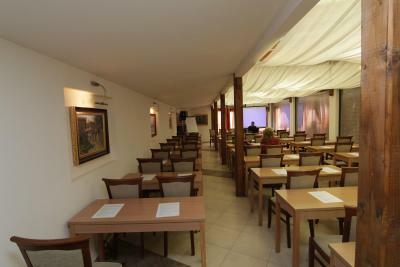 Free Wi-Fi is provided in the hotel's public areas and there is a business center and car rental service at your disposal. The rooms offer mini-bars, satellite TV and some of them include a seating area as well as a kitchenette. The hotel has a lobby bar and a restaurant. 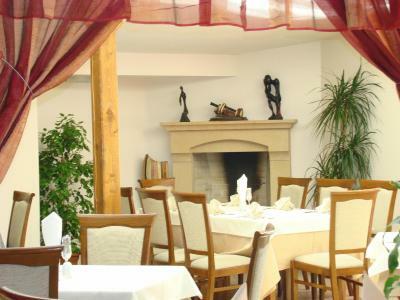 There you can sample national and European cuisine accompanied by Bulgarian and international wines. 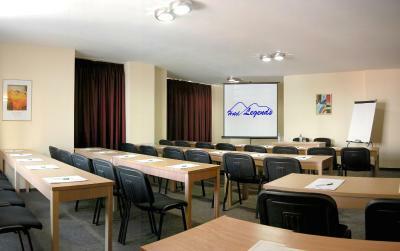 Hotel Legends provides easy access to Sofia Airport, 6.2 mi away, and it is close to the Expo 2000 business center. Tokuda Hospital and South Park are 1,000 feet away. There is a tram and a bus stop in front of the property. The gondola elevator to the ski slopes on Mount Vitosha is a 10-minute drive away. When would you like to stay at Legends Hotel? With a TV, private bathroom with a bathtub and free toiletries, as well as individually controlled air conditioning. Please note that a room with a double bed can be provided upon request in advance and availability. Private parking is available on site (reservation is needed) and costs BGN 9.99 per day. 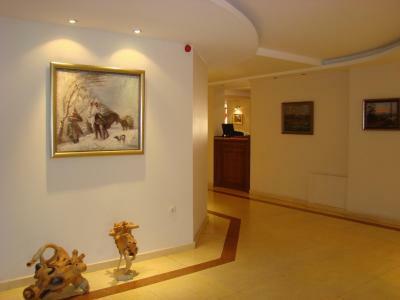 Luxurious views of Mount Vitosha and central Sofia; bedroom, living area with couch and desk. House Rules Legends Hotel takes special requests – add in the next step! Legends Hotel accepts these cards and reserves the right to temporarily hold an amount prior to arrival. DARKNESS! Not enough lite in all parts of the hotel except at the entrance. Is it so difficult to use led bulbs instead of the old fashioned light bulbs? Had to speak 3 times with the staf that 2 separate beds does not mean 1 person only........ When reservation was made for 2 people. Location is good price is Ok. The hotel was tired and and dirty. No amenities in the room except for a small bottle of shower gel, shampoo and a small soap. amd toilet tissue. Had to take the water glasses to reception to be washed. There were small pink and yellow beads, most likely from a child's necklace in the bathroom and the bedroom, still there when I left. The staff were pleasant and helpful. 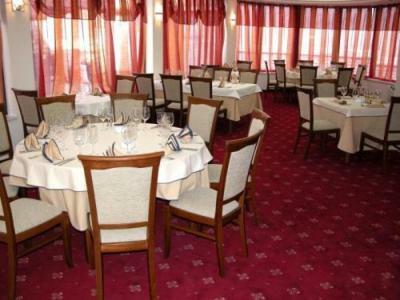 It wasn’t as clean as I expected, the vent in the bathroom was a bit moldy but everything else was ok.
Spatious room, close to Sofia Conference Center and Paradise Center (shopping mall) Friendly staff, try to compensate for the old looks of the hotel, in general. Was hot and warm inside through. The price was ok considering all this. Bit outdated furniture, small tv. Large room, underground safe parking, polite staff. Close to metro station and Paradise mall. Is Not 4Stars hotel, Not clean and old materials, do not waste your money.